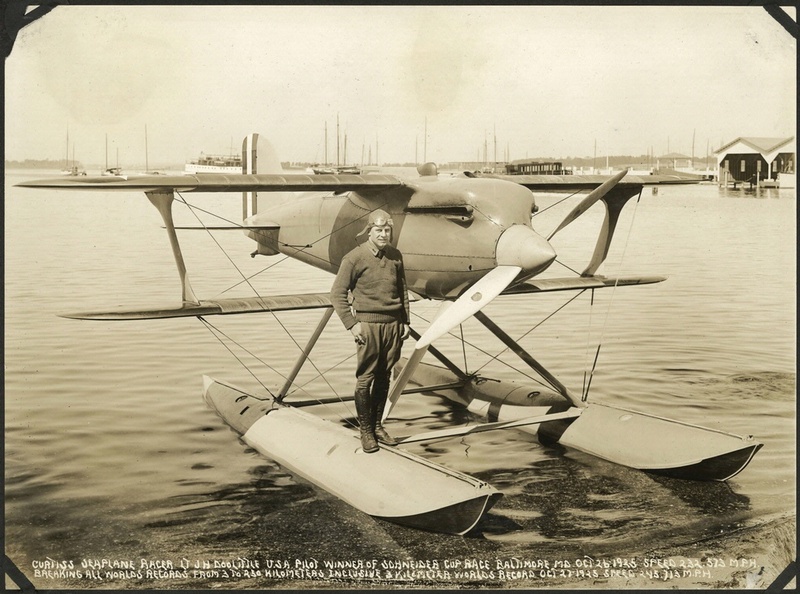 Cyrus Bettis won the 1925 Pulitzer Trophy in the Curtiss R3C-1 Racer. 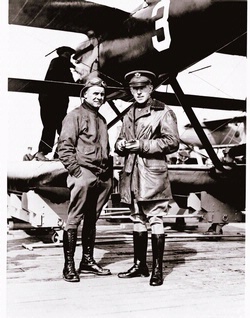 U.S. Army Air Service Lt. Cyrus K. Bettis won the 1925 Pulitzer Trophy Race flying the Curtiss R3C-1 racer. 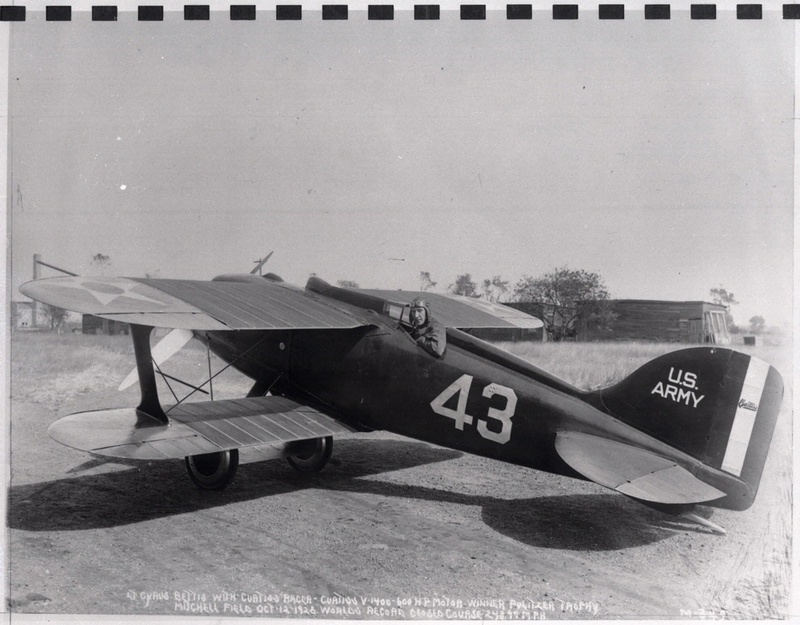 The airplane, the same one displayed in the Barron Hilton Pioneers of Flight gallery, was designated R3C-1 when equipped with wheels and R3C-2 when equipped with floats. 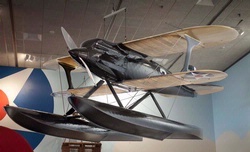 National Air and Space Museum, Smithsonian Institution (NASM A-53868).